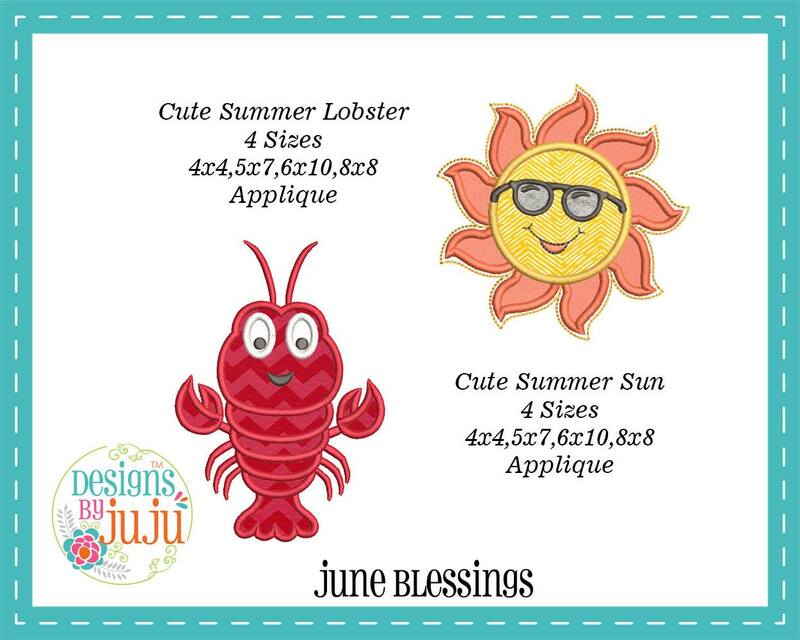 Design Spotlight - Freebies From Our Facebook Group! 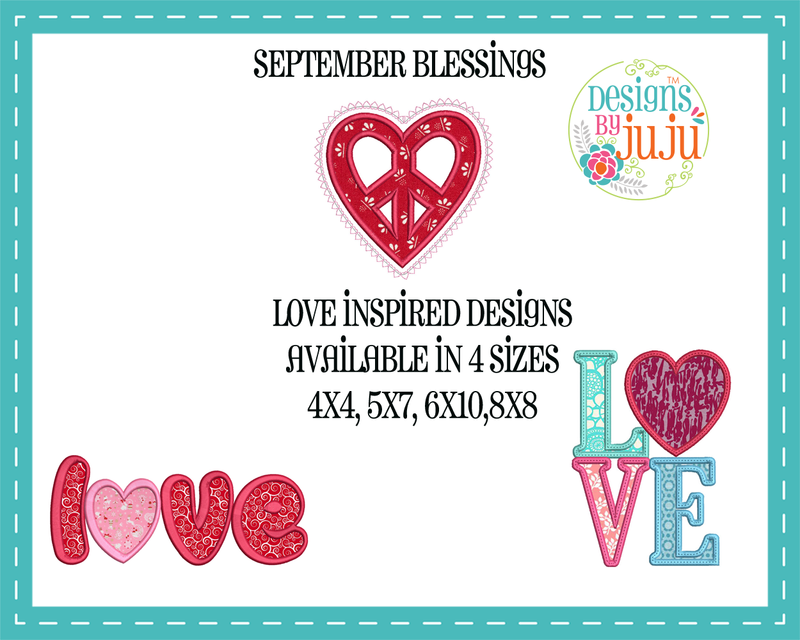 / Designs By JuJu Embroidery Blog! 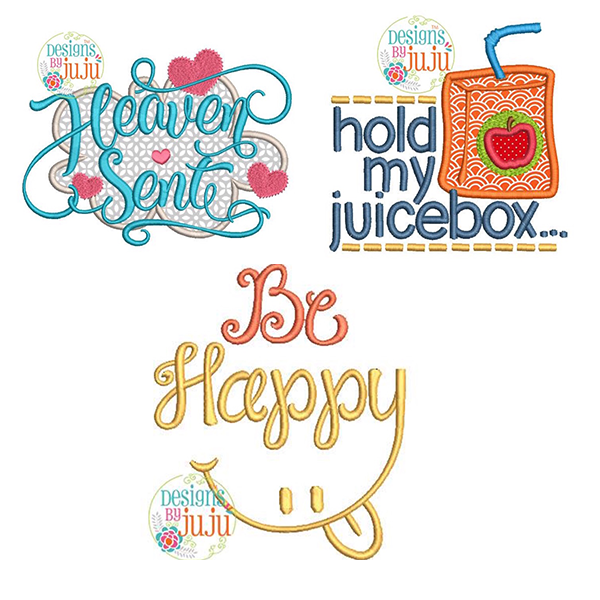 Design Spotlight - Freebies From Our Facebook Group! 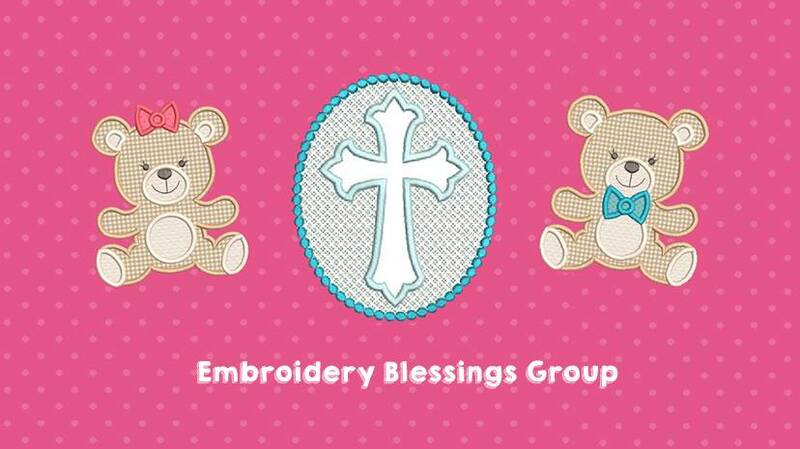 We’re SO excited about how well our Embroidery Blessings FB Group is going! 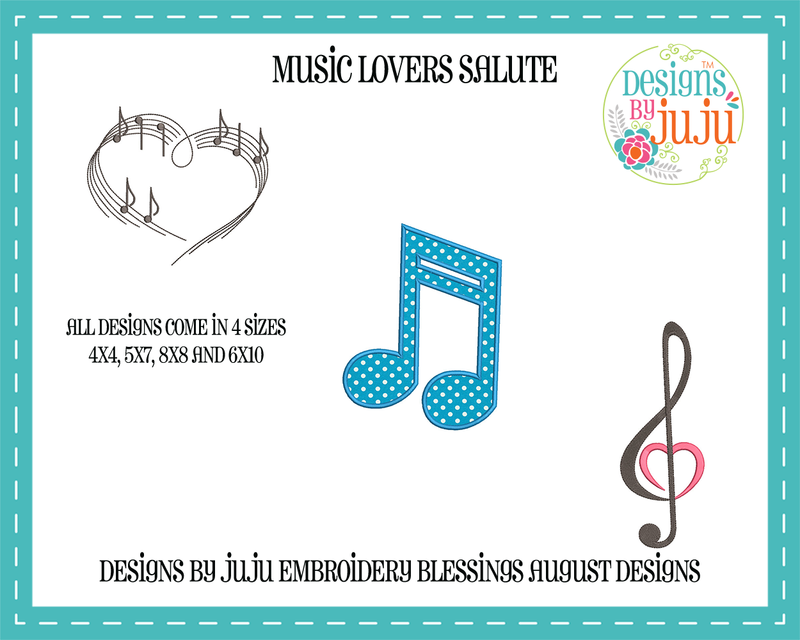 This is a group created for the purpose of giving back to our communities by bringing more joy & beauty into the world through our machine embroidery projects. 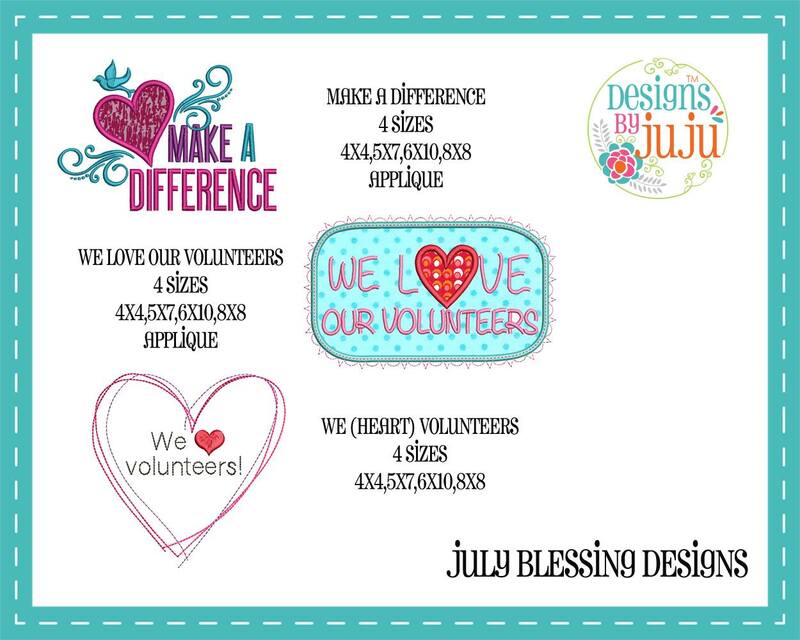 Our mission is to connect embroiderers with others across the country & the globe by sharing with each other the beautiful projects that we make for the various missions and charities that we hold near and dear to our hearts. 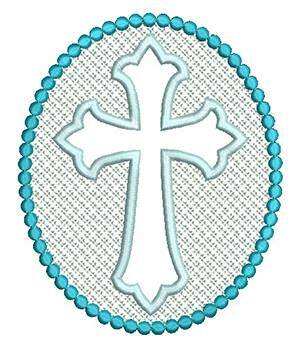 Each month, our team provides a FREE embroidery design digitized exclusively for the purpose of this group. 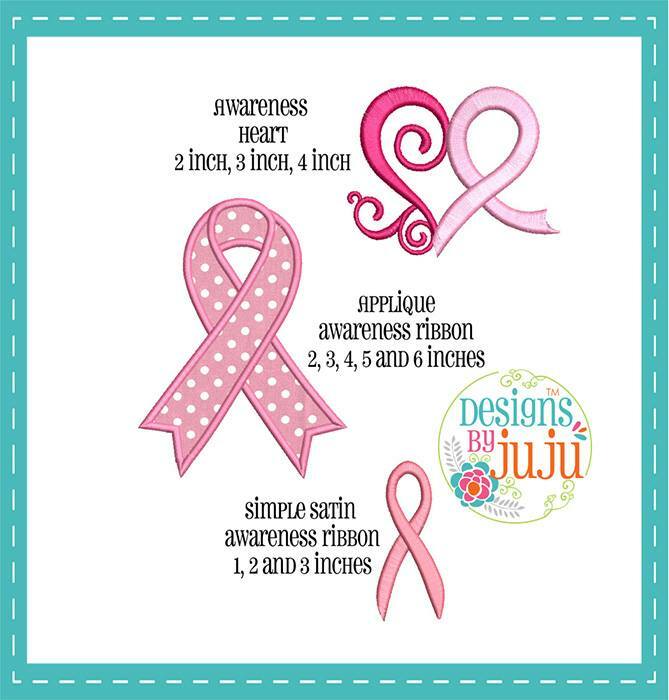 The designs are downloadable via a link shared in our group on Facebook. 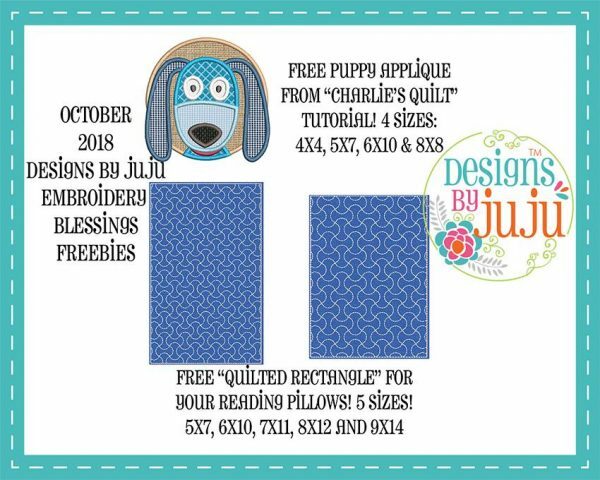 The only requirement for downloading the free designs is that you agree to pay it forward by using it to make something to donate or give as a gift to another individual or organization to bless them! 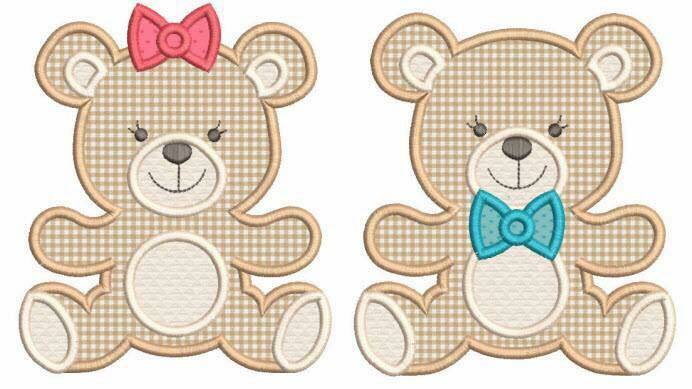 We have already released 9 months of FREE embroidery designs in the group that are exclusively available to group members. Click here to learn more and find out how to join!